Thermo Chá Verde Força Extra Now Foods 90 VCáps. 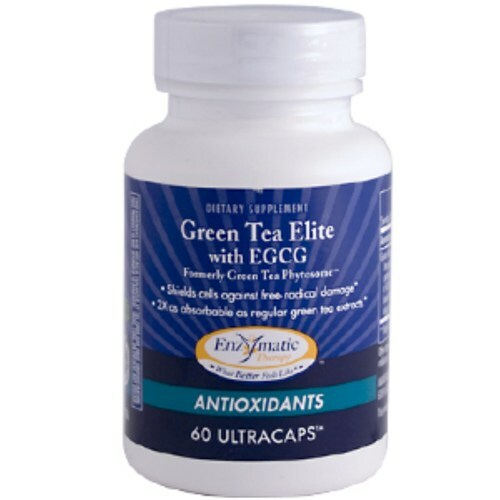 Formerly Green Tea Phytosome, this decaffeinated green tea extract uses a special, patented Phytosome process that promotes targeted delivery to cells. The result is increased antioxidant power and two times the absorbability. 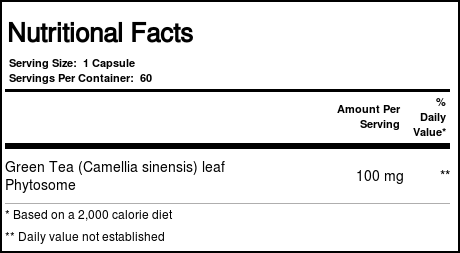 Notas: Contains no sugar, salt, yeast, wheat, gluten, corn, dairy products, artificial coloring, artificial flavoring, preservatives or ingredients of animal origin. This product contains natural ingredients; color variations are normal.